Sign up to our mailing list for exclusive offers and promotions. 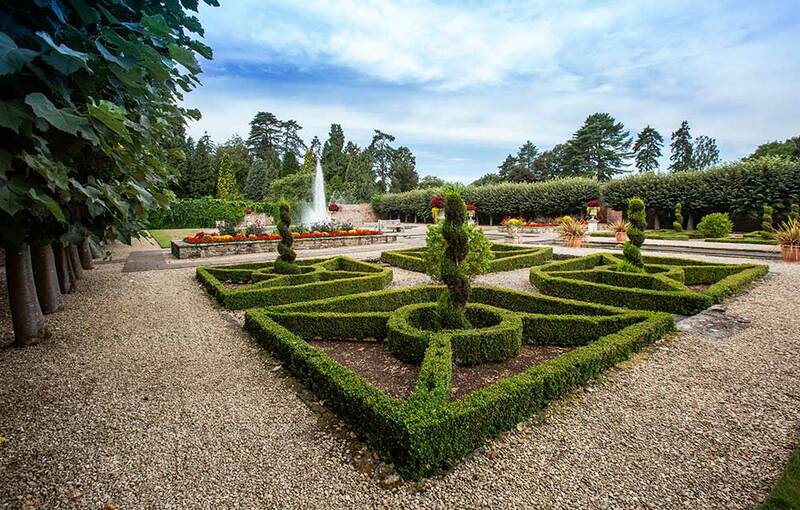 Arley Arboretum is home to some of the most stunning gardens found anywhere in the UK. 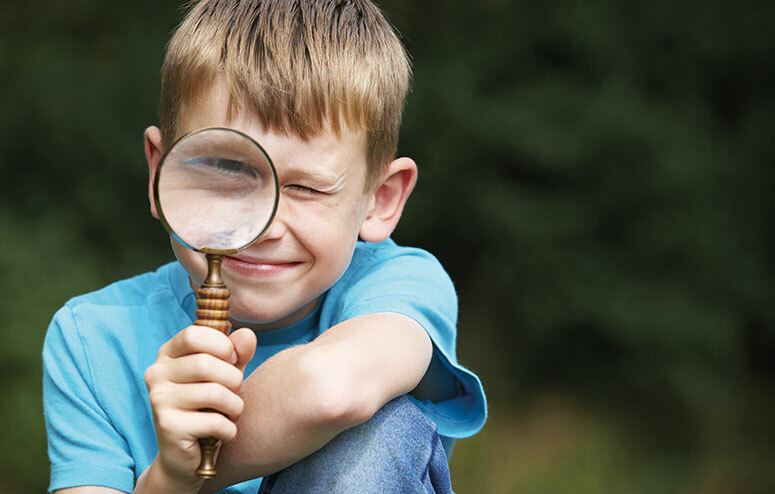 From our play area to our adventure trails, there's so much for Arley Kids to see and do! With regular events for families and kids, there's always something happening at Arley Arboretum! Purchase an Annual Passs and enjoy the stunning seasonal beauty of Arley Arboretum all year round. © Arley Arboretum & Gardens | The Roger & Douglas Turner Charitable Trust (CIO).